Crunchy, Cheesy, Delicious – My Farm Rich Review and Giveaway! Ends 9/5! 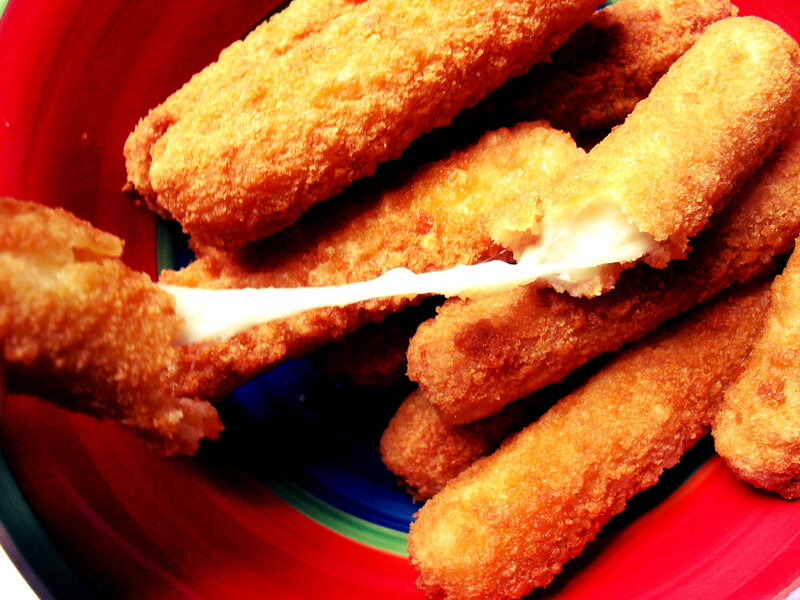 There is nothing that brings family together like a plate of steaming hot Mozzarella Cheese Sticks. I mean literally. When I served Farm Rich’s Mozzarella Cheese Sticks at our last movie night those crazy people I call family crowded around the plate like it their lives depended on it. Which was totally fine with me because I was secretly hoarding my own plateful back in the kitchen. Now in my extensive experience with frozen snack food, if a product that normally requires frying suggests that you pop it in the oven for optimal taste then chances are you will put it in the oven for well over the suggested time (because for some reason, the people who suggest cooking-time for these products seem to like their food frozen). And when it’s finally done the lack of crunch and flavor will make you wish you had just fried it instead. Not so with Farm Rich’s products. They come out of the oven tasting like they were just fried- well actually, they taste better because they’re crunchy, hot, and cheesy without dripping oil. 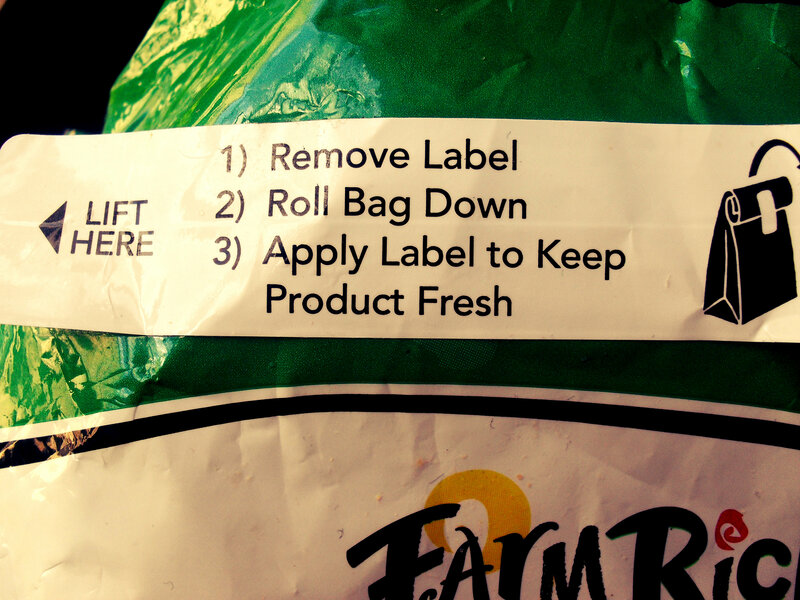 And the cooking time indicated on the bag is perfect! Plus, they’re packed with so much great flavor- you can even eat them (happily) without any of the marinara sauce that usually accompanies cheese sticks! With everybody heading back to school, I’m so happy that we’ve got Farm Rich as an after-school snack option, as well as a family movie, and family game night snacking favorite. Also, I’d like to point out here that the packaging for our Cheese Sticks was so good! First of all, there was a LOT of Cheese Sticks in the bag so you get plenty of product for your buck. Secondly, the bag has a resealing sticky tape that makes storage a breeze. And lastly, I really appreciate that the packaging is in a bag and not a box- because boxes tend to take up loads of space in the freezer which can be annoying. Right now we’re really massive fans of Farm Rich’s Mozzarella Cheese Sticks, Mozzarella Bites, and Mini Quesadillas. But they’ve got loads of other snacking options- check them all out here! Now if you’re about as excited (and hungry, because how can reading about Mozzarella Cheese Sticks not make you hungry?) as I am about Farm Rich- then here’s the really great part. Farm Rich has kindly offered to give one lucky NYC Talon reader two Free Farm Rich Product coupons! Enter by clicking HERE or on the image below- good luck! *Disclaimer: I received compensation for this post in the form of two Farm Rich product coupons. No other form of compensation was received. My opinions are my own and always honest, which means if I don’t like it I won’t blog about it – for more info on that check my pr tab at the top of this page. Thanks so much, and good luck! I really want to try their mini quesadillas! I had never heard of them before and I’m sure they are wonderful! My kids love these cheesesticks, but I bet they would like the mushrooms too. I’m interested in trying the Italian and Turkey Meatballs. I’d like to try their cinnamon french toast sticks! I would love to try the stuffed pretzel bites! Thanks for the giveaway! I would love to try the jalapeno peppers. I would love to try the mushrooms! I would like to try the Mini Pizza Slices and the Cheese Sticks. Yum! kristiedonelson(at)gmail(dot)com Thank you. We love the Breaded Mozzarella Sticks and Philly Cheese Steaks. I’d like to try the breaded mushrooms. Definitely can’t wait to try their mozeralla sticks!! YUM! The stuffed pretzel bites sounds yummy. I want to try the marinara stuffed mozzarella sticks. Thanks! I want to try to mushrooms! OMG I want to try the mozz sticks! I’m drooling just thinking about them! I’ll stick with cheese sticks… YUM! I’d really love to try the Philly Cheese Steaks. I love their queso cheese bites! I would like the cheese quesidillas. the stuffed pretzel bites sound delicious! I’d like to try the stuffed pretzel bites. Love the Mozzarella cheese sticks! !